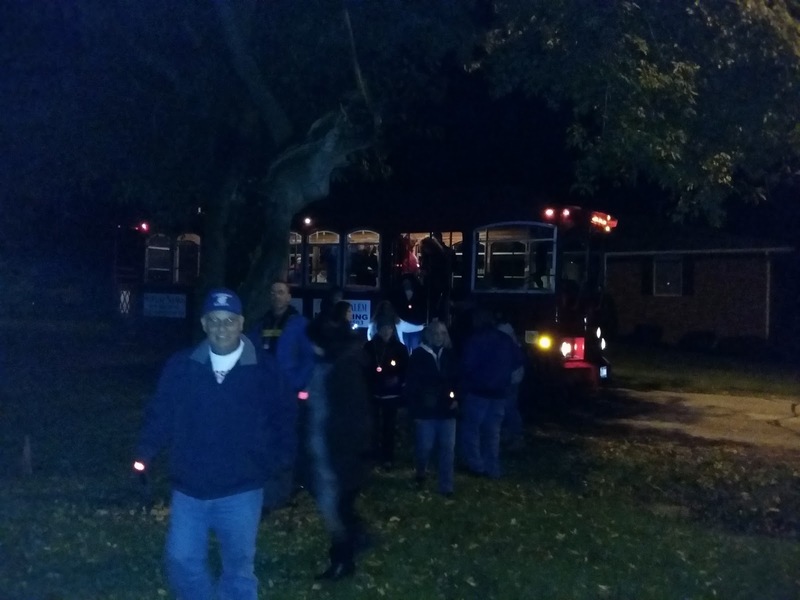 The Salem Ghost Trolley Tours were a huge success this year. Every tour was sold out, the weather was outstanding, and even the ghosts cooperated to some degree. 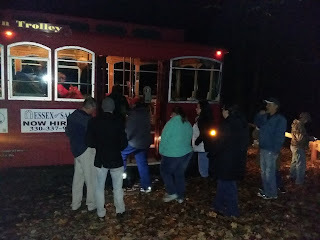 This is the 6th year of ghost trolley adventures in Salem, and they just keep getting better. 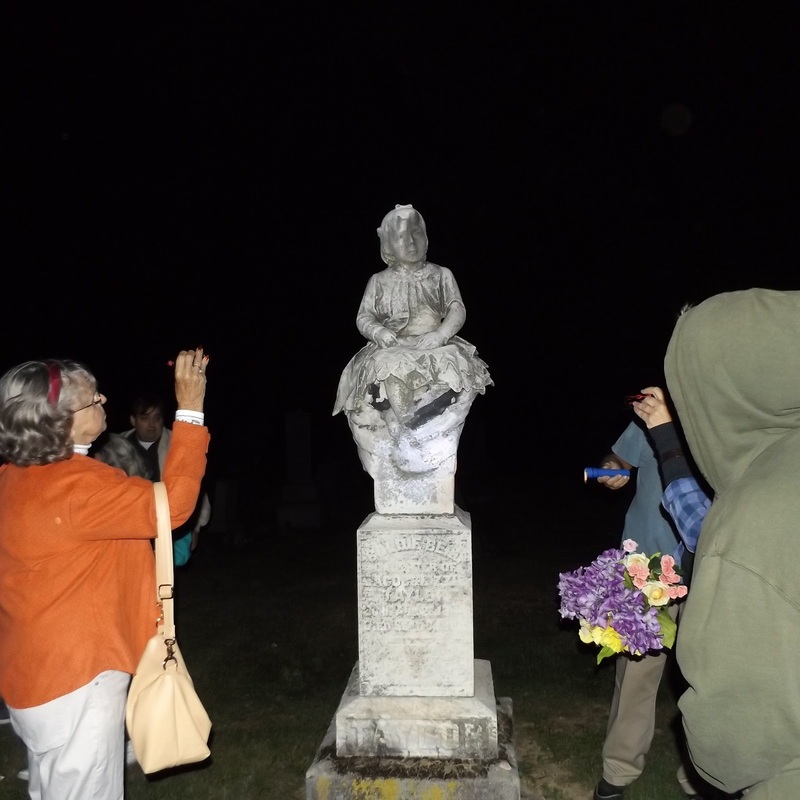 We had several experiences in Hope Cemetery, where sightings of a shadow person were reported while on the tour. Getting out at the back side of Hope Cemetery. Adventures at Cry Baby Bridge off of Egypt Road included a night filled with howls, screams and flashlights coming at us from in the woods. 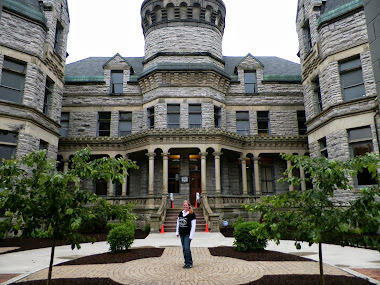 While you would think that it would have freaked people out, our tourists loved it. We do not know who did it, but it made the adventure that much more exciting. There were tours in August, September, and nearly the entire month of October. 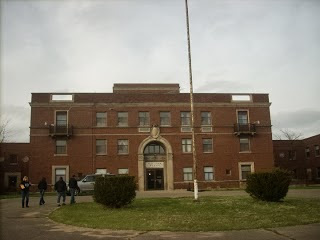 Stops included the house of murderer Oscar Gray, the former sight of the Howard Street Cemetery, the sight of a horrific train accident in 1920 that killed 6 young men. 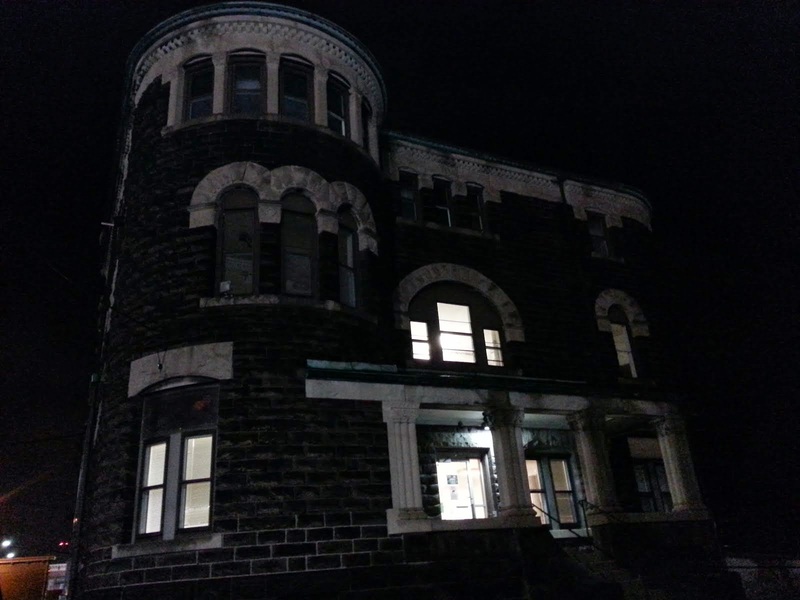 A house that contains a room in the basement that may have had a sinister history and Prospect School are two more stops on the tour. There are three different places tour goers get off the bus, to include the front and back side of Hope Cemetery and Cry Baby Bridge. 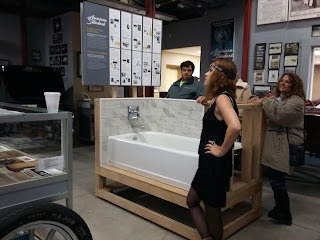 The average tour lasts two hours. 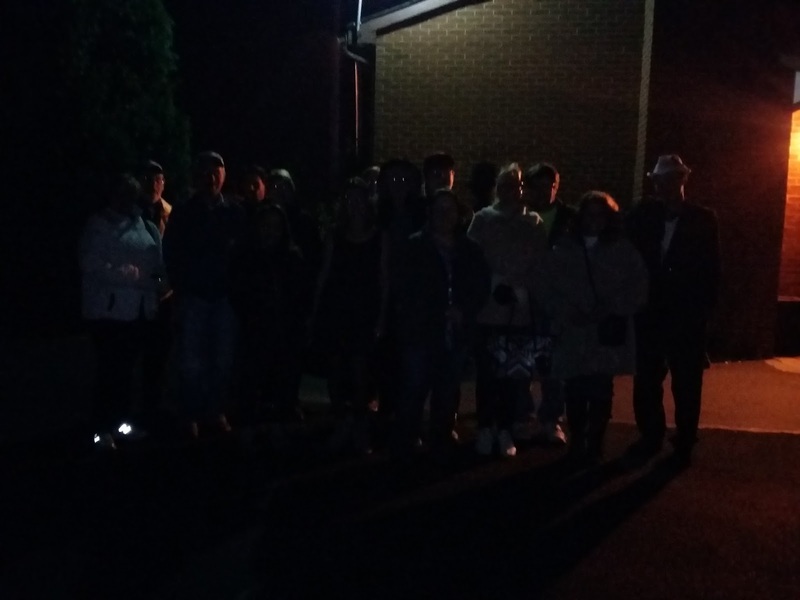 Several ghost walks were lead through the city of Salem. Ghost Walks are also becoming more popular. 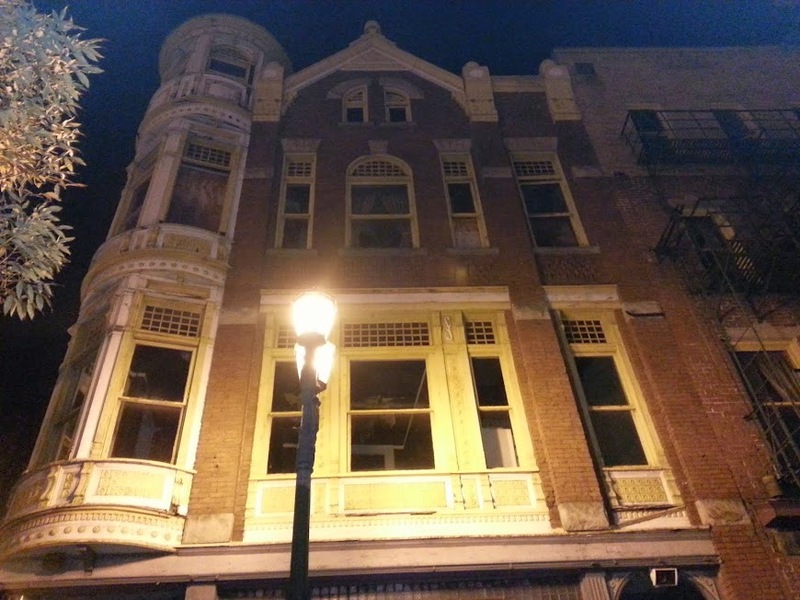 The tour leads you through town and you visit historic sights as well as ghostly ones. 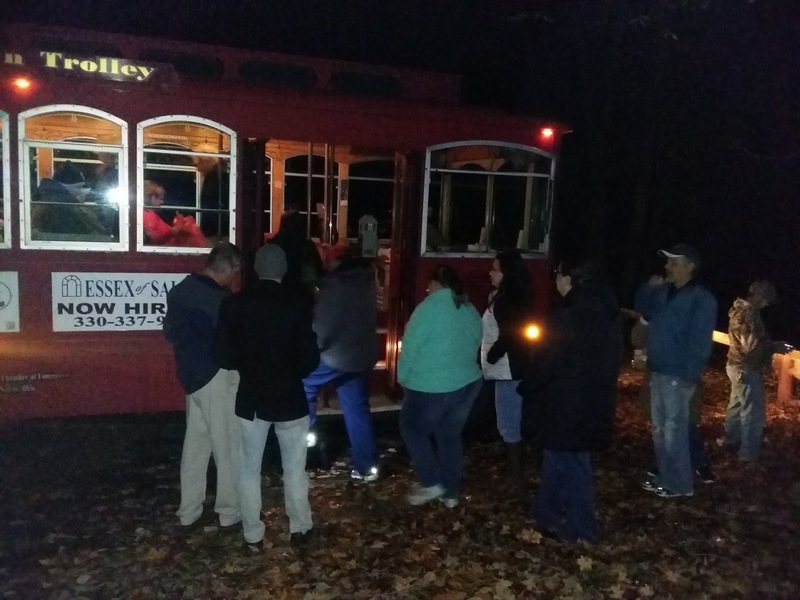 2017 promises to be very exciting for the Salem Ghost Trolley Tours. 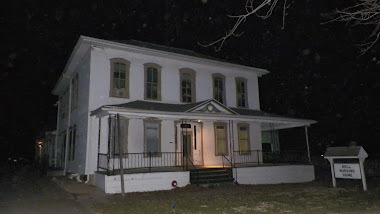 The whole tour will be different, and may include a tour of a real haunted house. was only 3 years old at the time of his death. not look change any time soon.